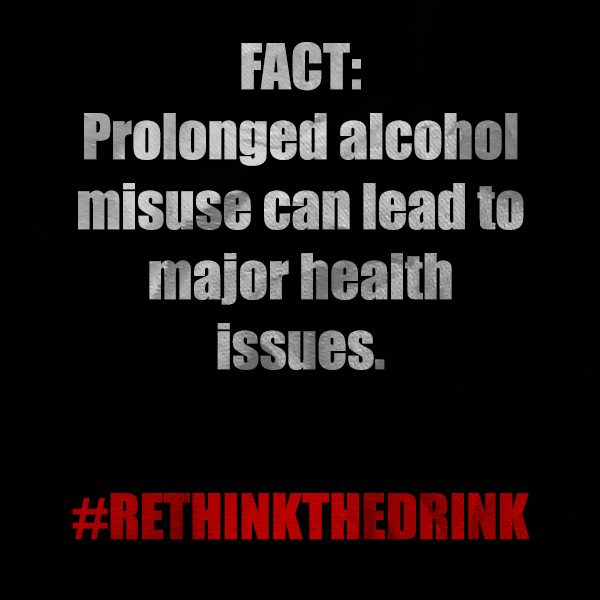 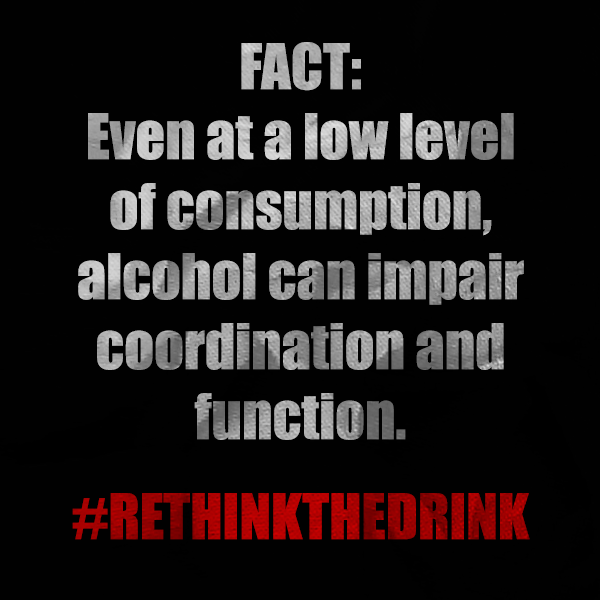 At Rethink the Drink, our main goal is to empower and inspire you to live your life making wise choices regarding alcohol and other drugs. 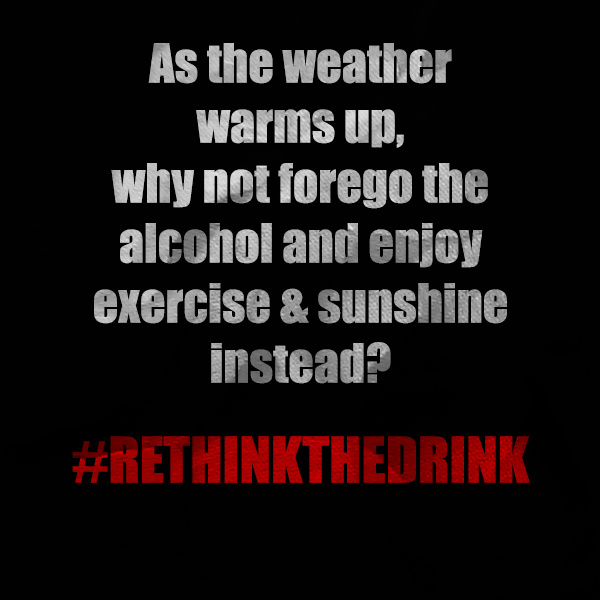 We hope that these graphics are an inspiration for you as you go about your day. 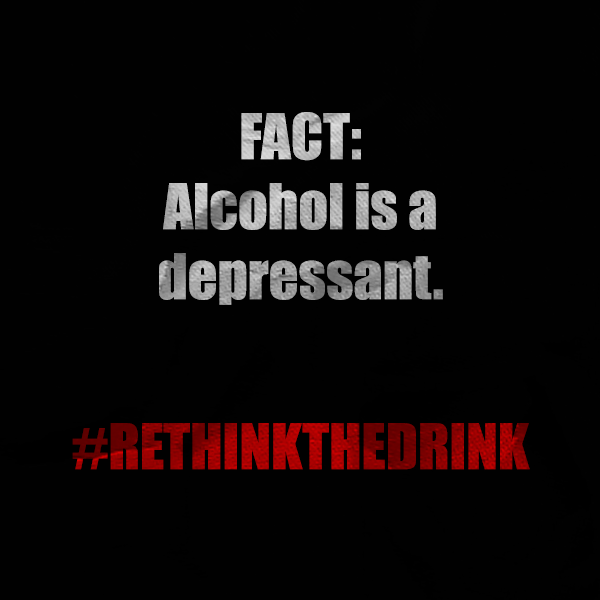 Feel free to share them with your family and friends! 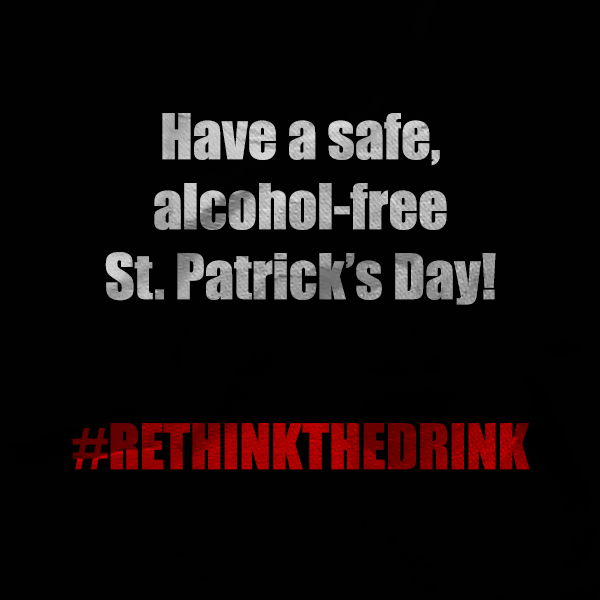 We truly hope that you have a fun, exciting, and safe St. Patrick’s Day today and in your celebrations that may occur this weekend! 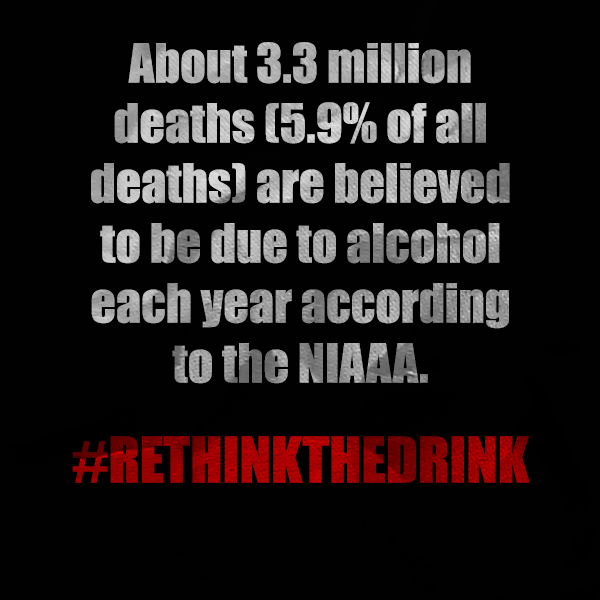 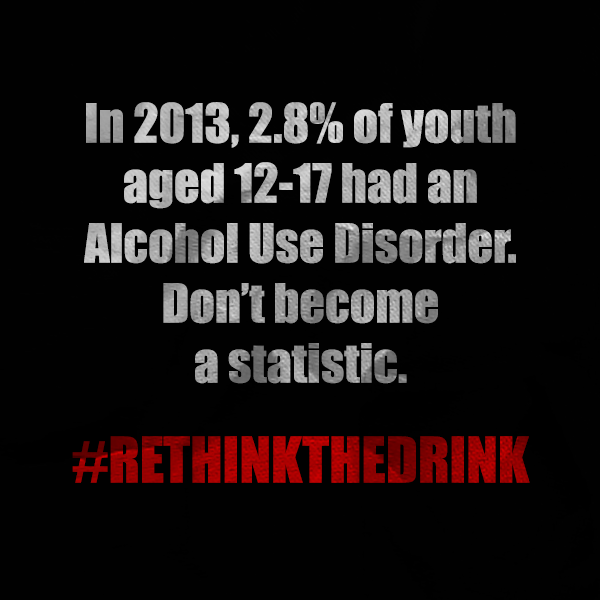 Just remember, rethink the drink and choose safety and health for yourself, your friends, and your family.